I’ll puy you down for a lovat. But I wanted mine with rubies. Oh man, five extra dollars, that's not fair. This is the part I hate the most in the process. I find little difficulty in not buying the final choice. 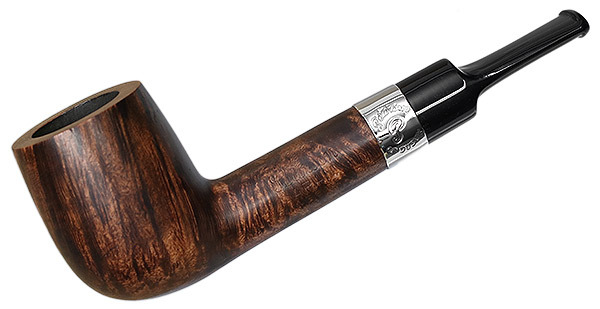 I'm just always surprised that nobody else wants a 1920's era shell briar dunhill Lovat for $25.00. I'm cool with that if the Tibetan diamond and rubies thing doesn't work out. I’ll put you down for a lovat. John, you have some power here. Make it so. 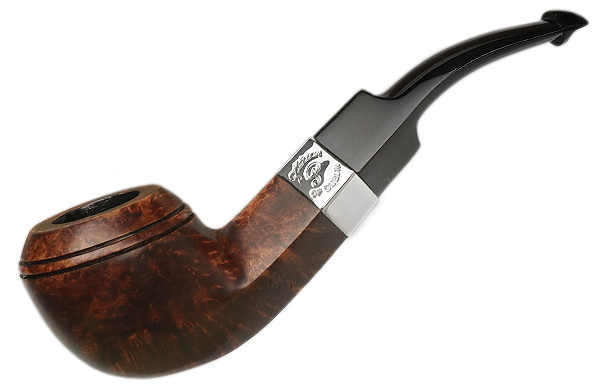 This is the Lovat we’re getting? I'm not even smoking right now but I'll buy one of these for $30. But Bob, neither of those are dublins. (Nor do I see diamonds or rubies).